Learn from AGP! We would love to teach you the skills to master your creativeness! The AGP Photography Workshop is geared towards anyone who would like to get the most of our their DSLR camera by switching off the auto mode. You will learn how to control your camera and take awesome photos using it’s manual mode. 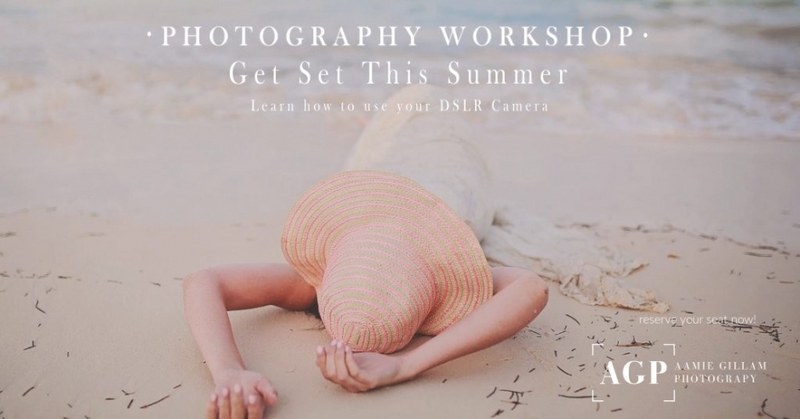 Whether you take occasional photos, if you’ve been taking photos forever and would like to sharpen your skills, or if you haven’t turned on your camera before, this workshop is a great learning experience for all kinds of skill levels. AGP will have you off auto mode in no time and teach you the basic functions of your DSLR’s Manual Mode. You will learn the basic principles of Aperture, Shutter Speed and ISO. AGP will also go through and teach you about 10 other key areas you should know to understand how your camera works and allow you to be creative and get the photos you want. Whether it’s a portrait, Scenic image or a long exposure. What does this mean for my photos? Taking this workshop will mean that you will be taught the foundation to understand and correct your photos that aren’t turning out as good as you may want them to be. You will understand why your photos may be blurry, and be able to fix. Perhaps your photos are not focused on where you want them to be, you will learn how to fix that. Maybe you want to take cool wildlife or scenic photos, you will learn the techniques to do that as well. This workshop will benefit all types of photography interests. The AGP 3 day workshop is structured so that the first 2 evenings are class instruction. We will go over the main topics discussed and answer any questions that you may have. We have tons of beneficial information in the curriculum and lot’s of AGP photo examples to ensure you understand the topics. The 3rd day is an opportunity to try out what you’ve learned and gain some hands on experience with your camera. There will be products and models to practice taking photos with and of course we will be there for support, questions and one on one assistance with your shooting.